The Women Political Leaders Global Forum (WPL) participated at the Women20 (W20) Summit which took place in Berlin from 24th-26th of April. 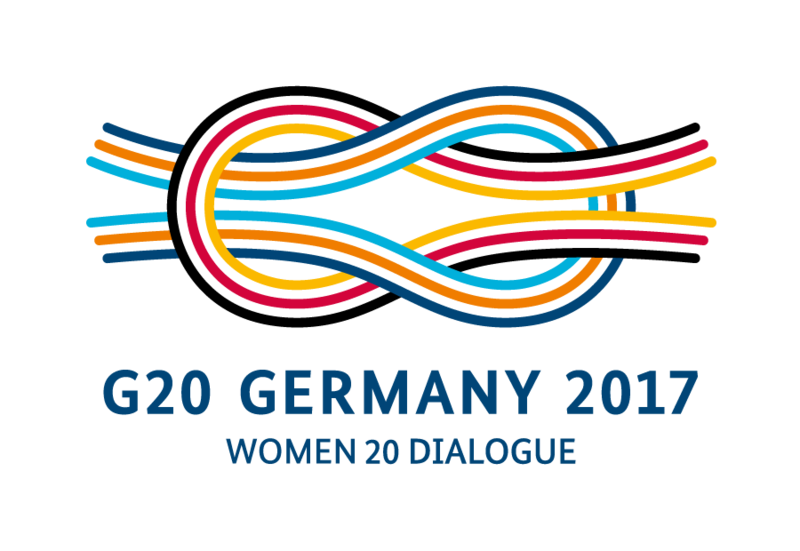 With the aim of anchoring women’s economic empowerment in the G20 agenda, the W20 Summit gathered together high-level women political leaders from around the globe and numerous experts and representatives from the world of politics, economics, international organisations and civil society. WPL presented at the W20 Summit the conclusions of the high-level roundtable on digital future which took place on 5-6 April in Düsseldorf, on the margins of the G20 Digital Ministers Conference. During this event, the German Federal Minister for Economic Affairs and Energy Brigitte Zypries, who was the keynote speaker, called for more women to lead the digital economy. One of the highlights of the W20 Summit was the panel discussion“In-spiring women: Scaling up women’s entrepreneurship” with: German Chancellor Angela Merkel, Queen Máxima of the Netherlands, UN Secretary-General’s Special Advocate for Inclusive Finance for Development and Honorary chair of the G20 Global Partnership for Financial Inclusion; Canadian Minister of Foreign Affairs Chrystia Freeland; Director of the IWF Christine Legarde; Vice Chairman of the Bank of America Anne Finucane; First Daughter and Advisor to the President Ivanka Trump; Kenyan high-tech founder Juliana Rotich; and President and Chairwoman of the Trumpf GmbH Nicola Leibinger-Kammüller. They all discussed how to promote female entrepreneurship on a larger scale around the world. WPL presented at the W20 Summit the conclusions of the high-level rountable on digital future which took place on 5-6 April in Düsseldorf, on the margins of the G20 Digital Ministers Conference. 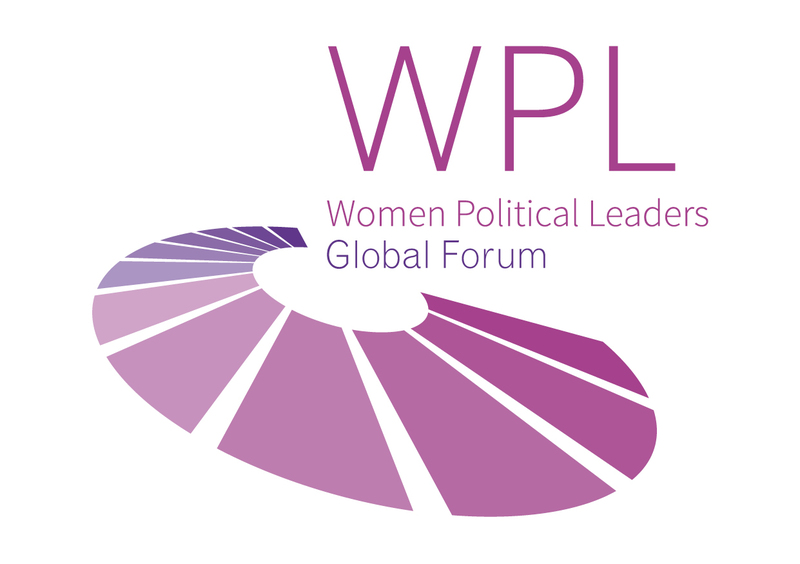 The event, co-hosted by WPL and W20, brought together female political leaders from around the world in an exclusive roundtable discussion, where the German Federal Minister for Economic Affairs and Energy, Brigitte Zypries, was the keynote speaker. 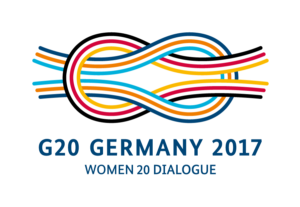 After the meeting, Zypries brought the Outcome Declaration of the high-level roundtable to the attention of the G20 Ministers in order to call for more women to lead the digital economy.